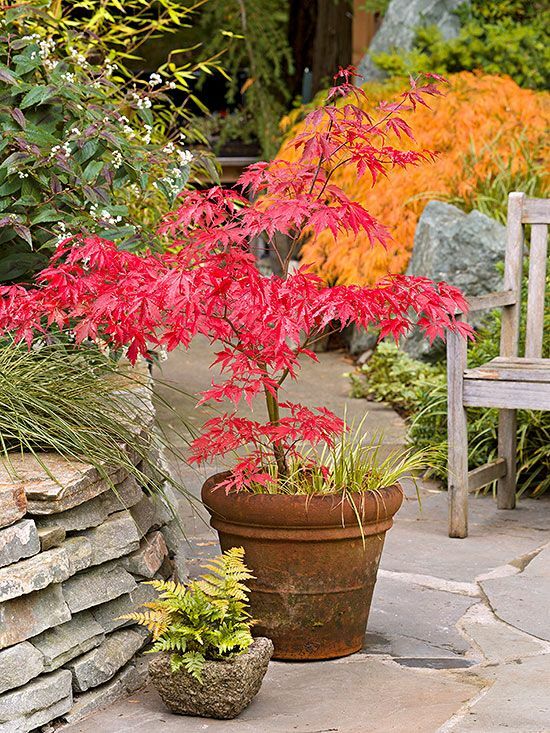 Japanese Maples – Unrivaled for their leaf texture and fall color, may stay smallish when grown in big pots. 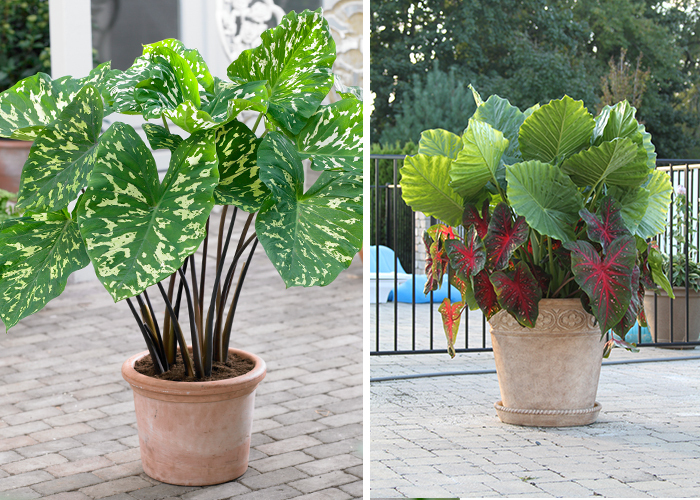 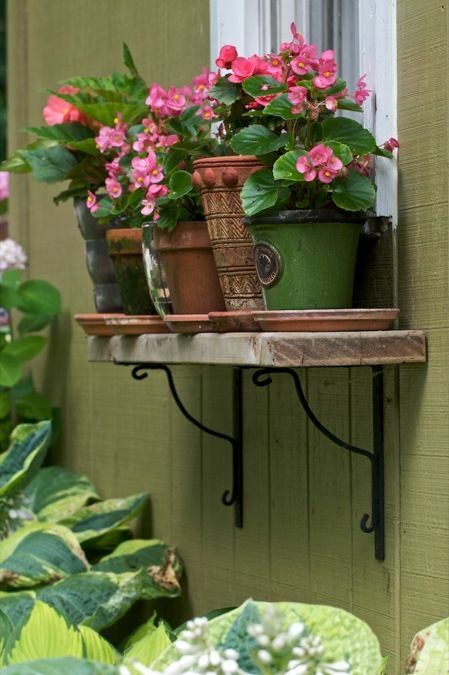 Begonias – One of the few nonstop annual bloomers for shady spots. 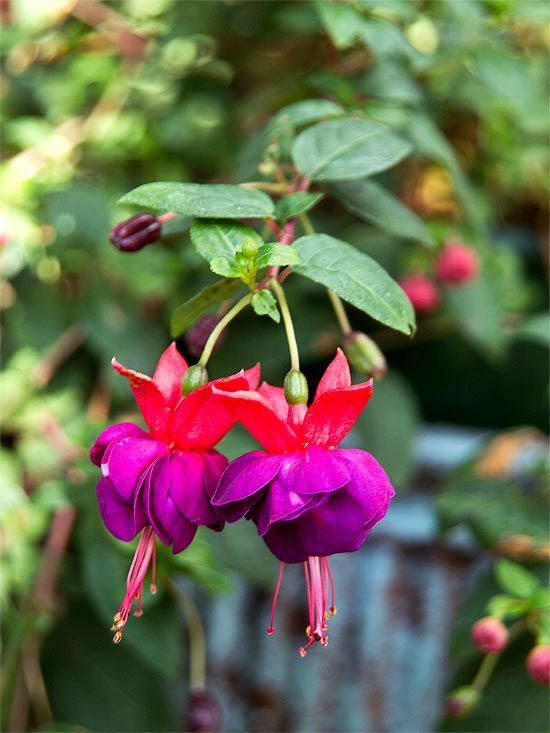 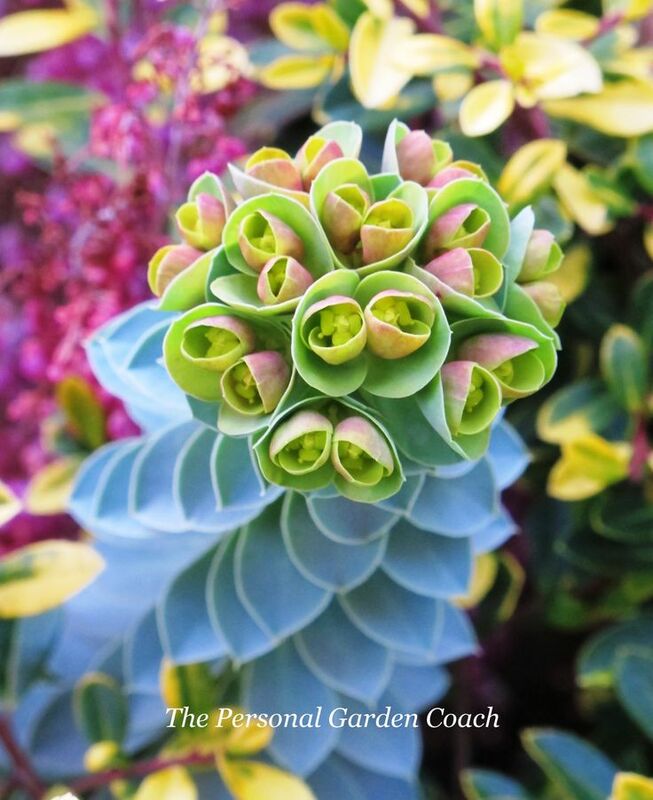 Fuchsias – Old Fashioned plants with intricate blooms that perform in partial shade . 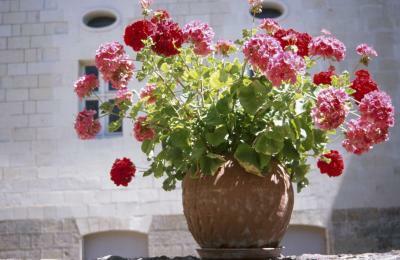 Figs – Edible and Ornamental. 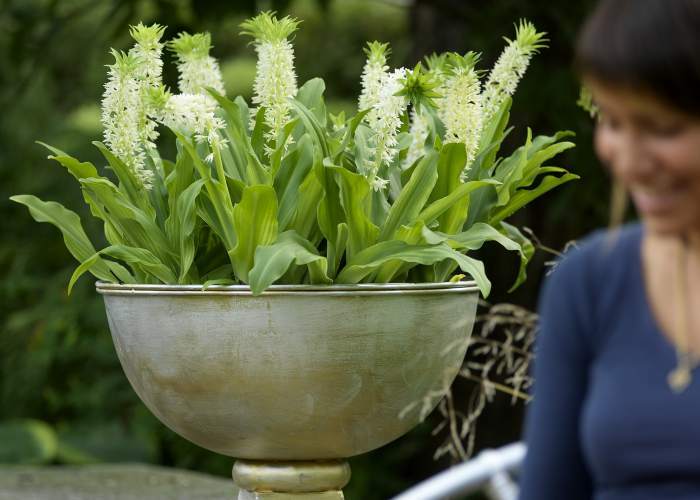 Pineapple Lilies – Lavish leaves and pineapple-like flowers. 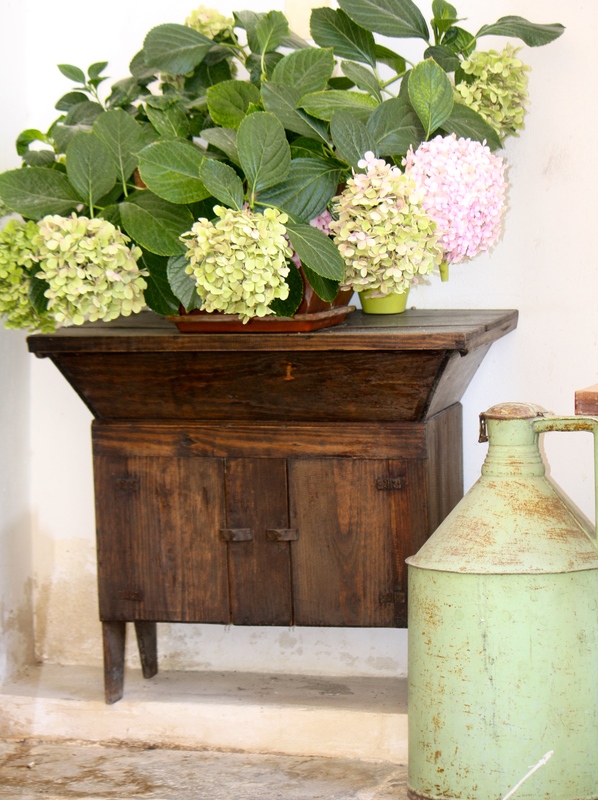 Hydrangeas – Wheel them out on center stage at bloom time and enjoy the show. 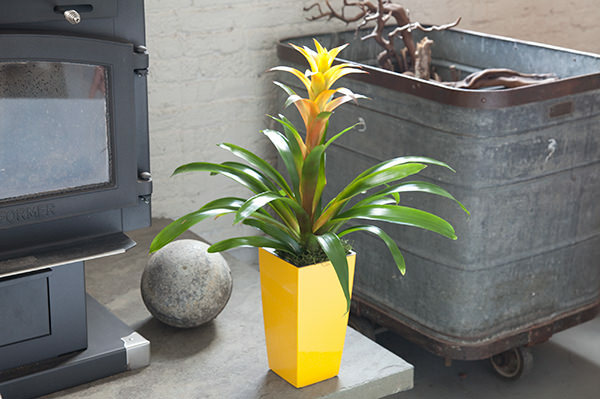 Bromeliads – These house plants can summer outdoors, adding sculptural flair.